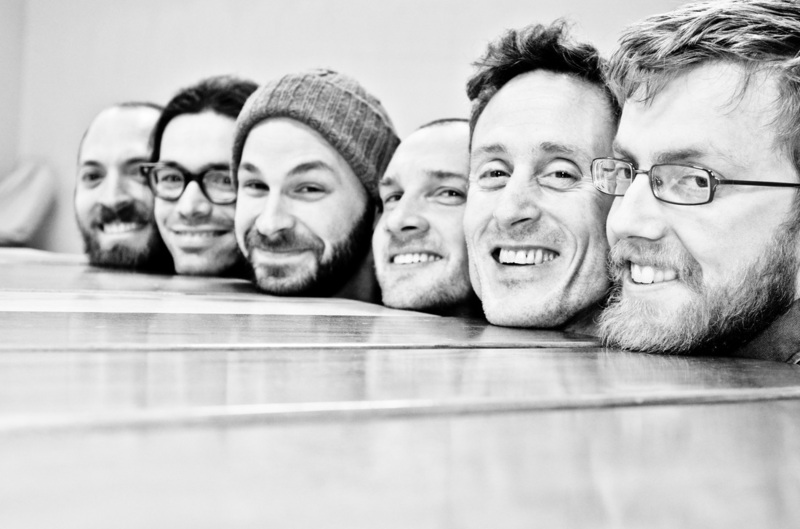 Maine Marimba Ensemble - Invite us play at your wedding, party, event, festival or school. Maine Marimba Ensemble performs complex polyrhythmic arrangements of traditional and contemporary Zimbabwean music on handcrafted marimbas. Maine Marimba Ensemble is available for hire. They play private and public functions, weddings, bar and bat mitzvahs, present educational programs, and support fund raisers. ​Join our email list. Sign up here.